18.30-20.00 film screening “ Demi Ucok” (For Ucok’s Sake, directed by Sammaria Simanjuntak, 2013). Free of charge. Open for public. First come first served. 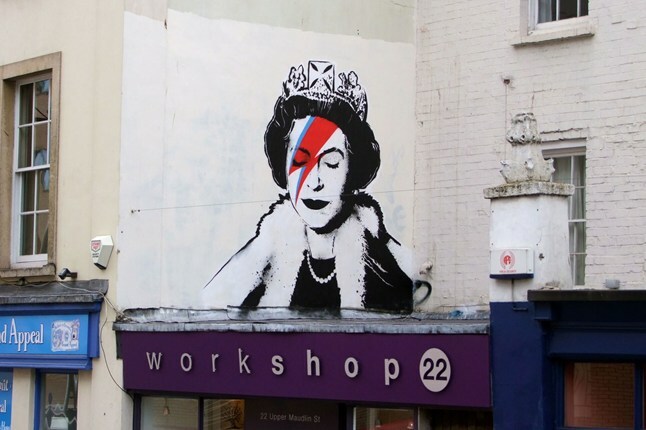 New Order regime (1966-1998) applied State Ibuism as their official gender ideology. This very political frame has affected film industry, from the filmmakers as women professions to presentation of women on screen. The government applied the ideology of “azas kekeluargaan” (Family Principle) and Pembinaan Kesejahteraan Keluarga (PKK, Family Welfare Movement) in 1978 and narrowed the roles of Women in five obligations of women (Panca Dharma Wanita). Krishna Sen highlights that “…many production practices place women in only subsidiary roles so that women’s images and actions make up a small and/or unimportant part of the total narrative” (Sen 1994: 135). 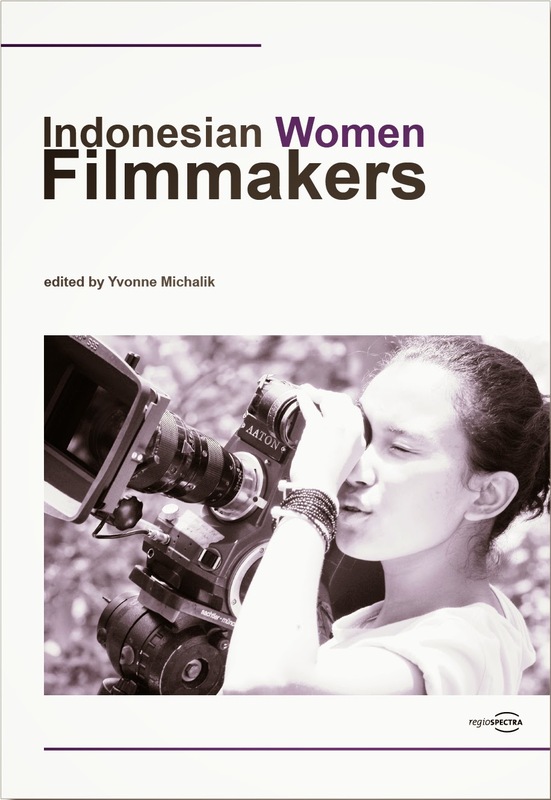 The chapters within the book reveals the significant contribution women filmmakers (particularly directors and producers) and deal with many issues, from gender studies to Women's aesthetic issues, related to the political and cultural context in New Order era and Reform era. The talk will discuss the role of women filmmakers in Indonesia during and post-New Order era and beyond. Gloria Sinaga or Glo (Geraldine Sianturi) doesn’t want to be like her mother: getting married, burying dreams and forever living a routine. Her mother, Mak Gondut, is sick and diagnosed to live only for a year. For the rest of her time, Mak Gondut is determined to find “Ucok”, an ideal Batak man for Glo who dreams to be a famous director. Glo has made her first film and is resolute to make her second more successful. But her dream isn’t easy to realise. She has to accept that it’s difficult to find investors and producers. Plus, she deals with her mother who wants her to get married with a Batak man. Being a Batak woman, Mak Gondut believes that a woman’s success is defined by her successful household. Glo rejects that idea. However, Mak Gondut offers a solution for Glo’s film problem. A conflict develops involving many people including Glo’s friends Nikki (Sairah Jihan) and Acun (Sunny Soon). Dr Eylem Atakav is Senior Lecturer in Film and Television Studies at the University of East Anglia (UEA) where she teaches courses on women and film; women, Islam and media; and Middle Eastern media. She is the author of Women and Turkish Cinema: Gender Politics, Cultural Identity and Representation (2012) and editor of Directory of World Cinema: Turkey (Intellect, 2013). Her academic interests are on Middle Eastern film and television; representation of 'honour' crimes in the media, and women's cinema. She writes frequently on issues around gender and culture for the Huffington Post (UK) and for her co-authored blog on women’s cinema: Auteuse Theories. Ekky Imanjaya is a PhD Candidate in Film and Television Studies at UEA. He is also faculty member of Film School at Bina Nusantara University, Jakarta. He is also a film critic and published some articles and books on Indonesian films. He co-wrote a chapter in this book with Diani Citra (PhD Candidate from Columbia University, USA).